"Thank you very much for all of your help as the Mountain Trike has really changed my Father's life!" My father, Richard Shaw, purchased a mountain trike off you at the end of last year and you have just adjusted the footplate. 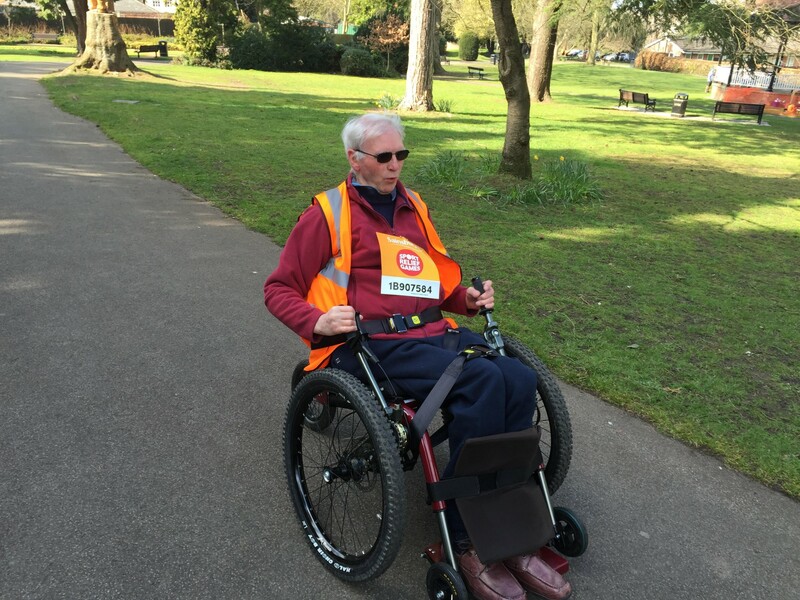 I wanted to email to tell you that my Father has been 'in training' and today he completed 1 mile for Sport Relief in our local park. This is a fantastic achievement as he is 71 years old and has suffered with MS for 20 years. He used to be very fit and enjoyed exercising, the trike has given him this back and also his independence.